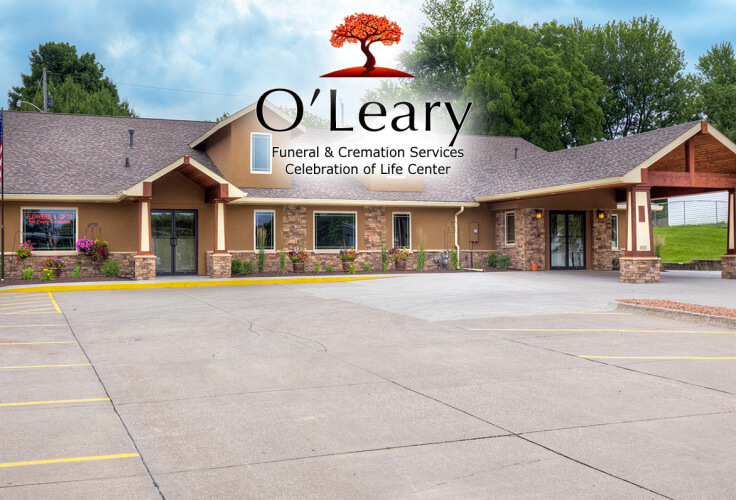 "Central Location... One Stop Convenience... 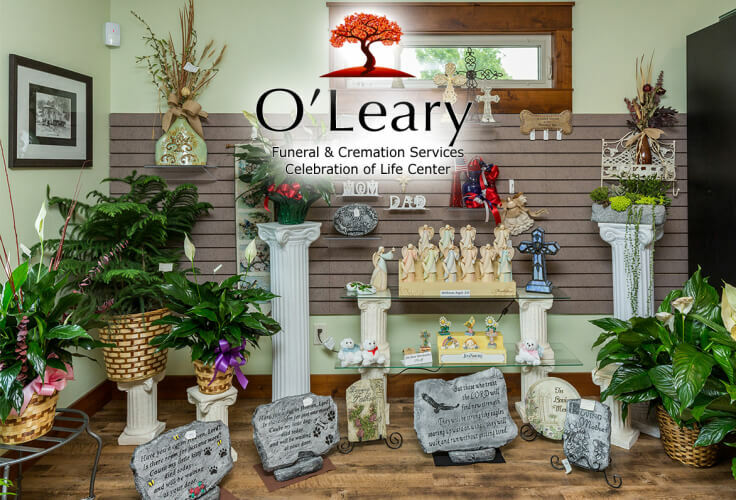 Helping Your Family"
At O'Leary Funeral & Cremation Services ~ Celebration of Life Center, we believe in the value of human life and the importance of recognizing and celebrating a life that was lived. 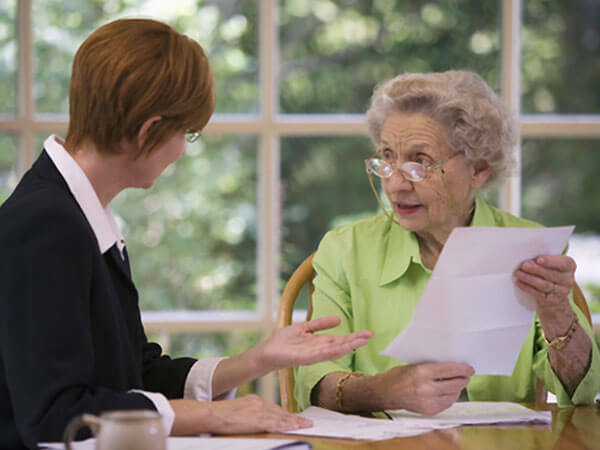 We assist in arranging appropriate services that best meet individual emotional and financial needs. 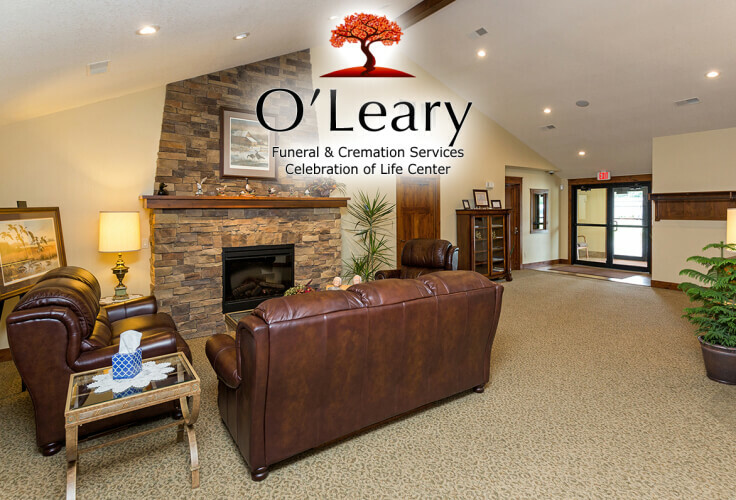 We strive to conduct desired services with dignity, respect, personalization and professionalism. 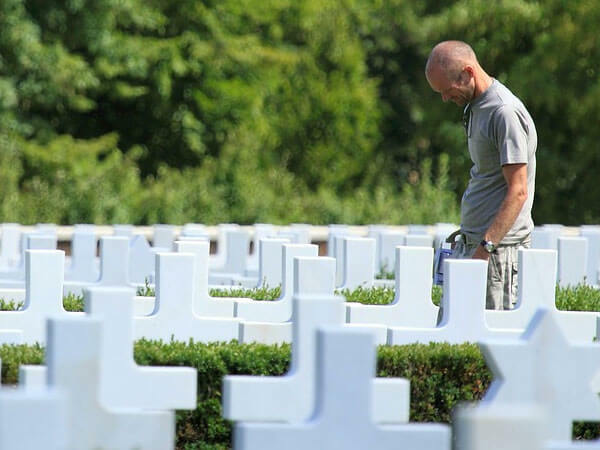 The loss of a loved one can leave you with a lot of unanswered questions. 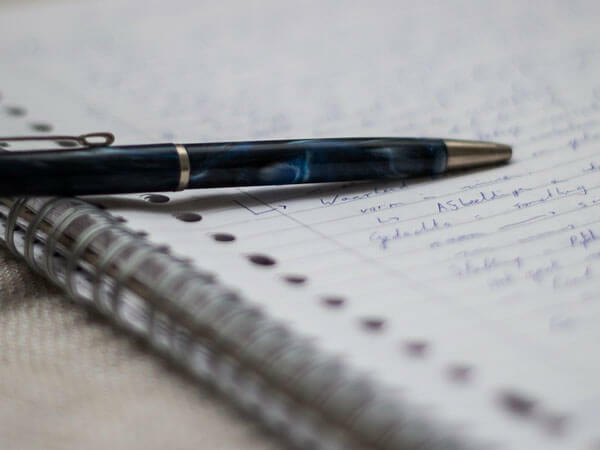 There will be feelings of stress, anxiety, and grief that can make events and decisions difficult to handle. 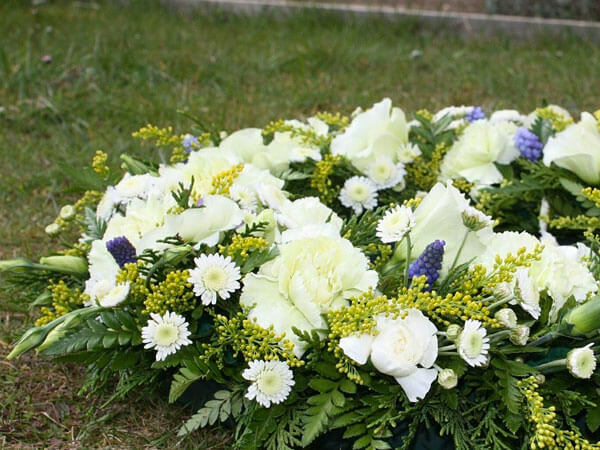 Our experienced staff will guide you through the aspects of the funeral service with compassion and utmost care. 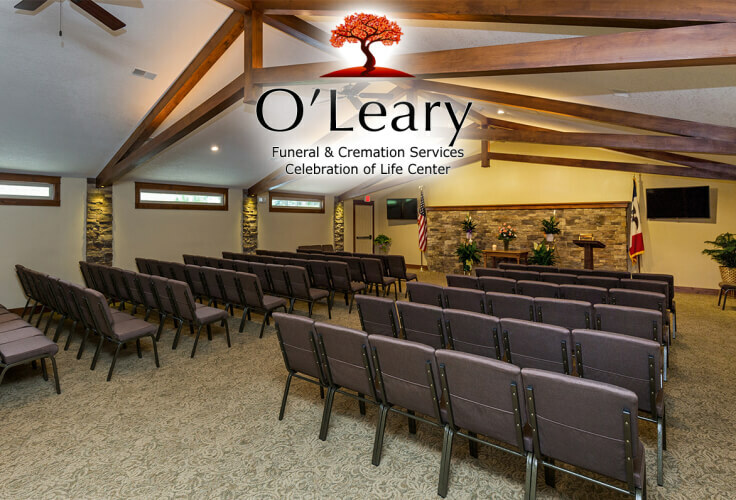 We will be available to assist you in making funeral service arrangements. 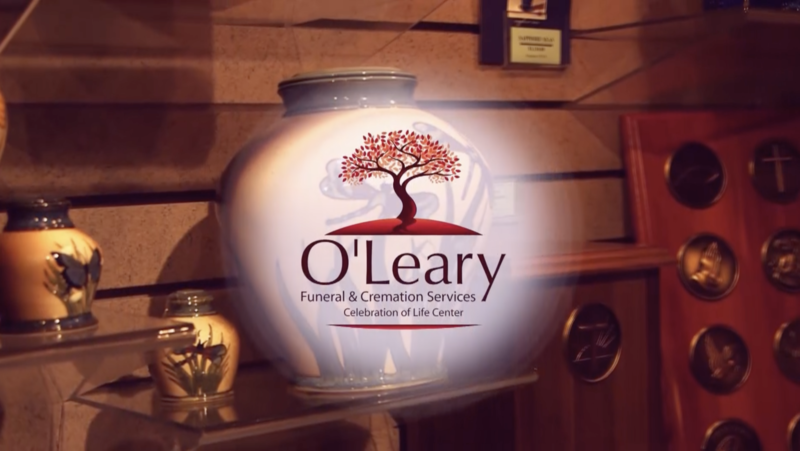 From casket choices to funeral flowers, our funeral directors will provide you with a customized funeral service designed to meet your individual needs. 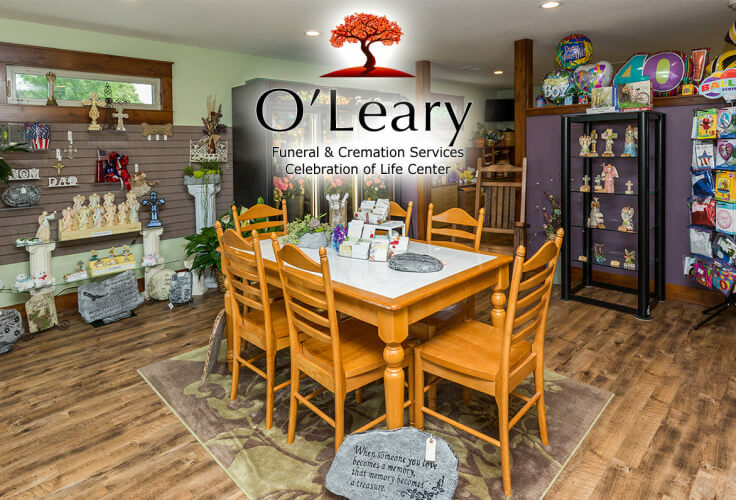 Our honest service and commitment to excellence have served our customers well, and you can rest assured that we will be here in your time of need. 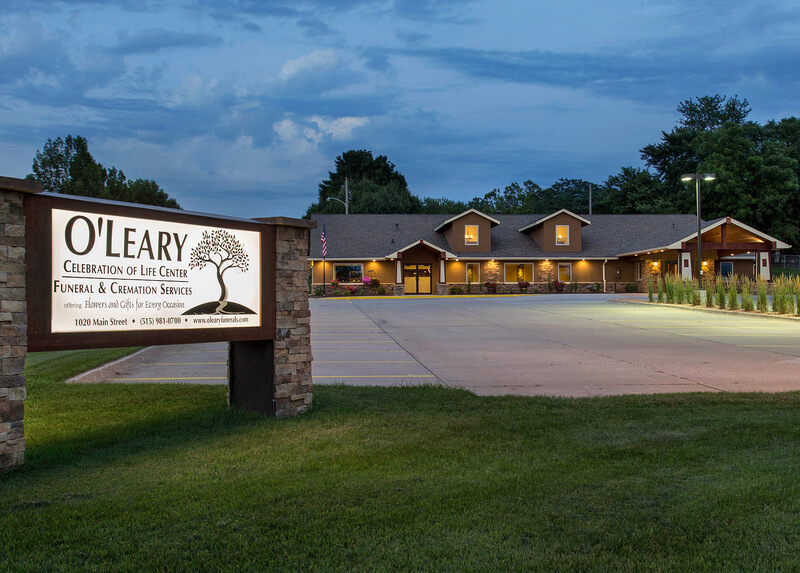 Please browse our website to learn more about our staff, services, products and facilities. We can be reached every day of the year 24 hours a day. 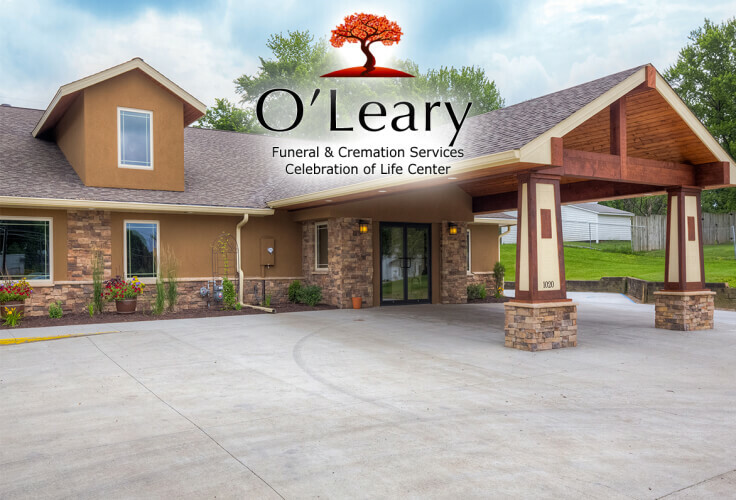 Do not hesitate to call us at (515) 981-0700 in your time of need, to arrange a time to visit, or if you have questions. 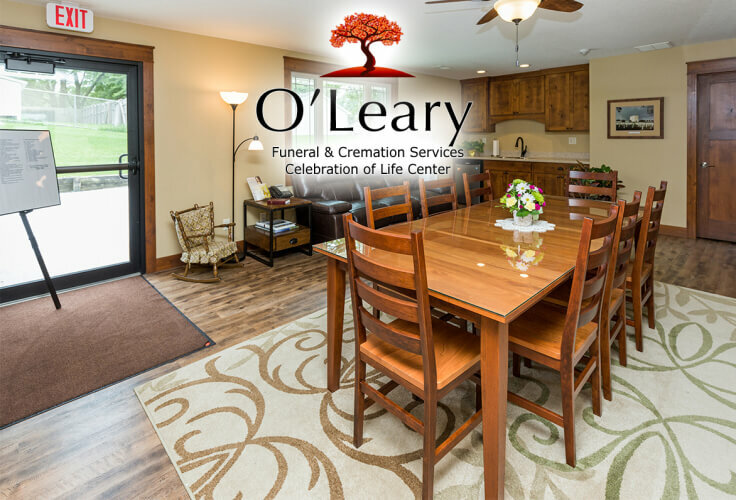 Your are also more than welcome to stop by and email us at eric@olearyfs.com. My niece had pick this place [O'Leary's] out for her dad. I am so glad she did. 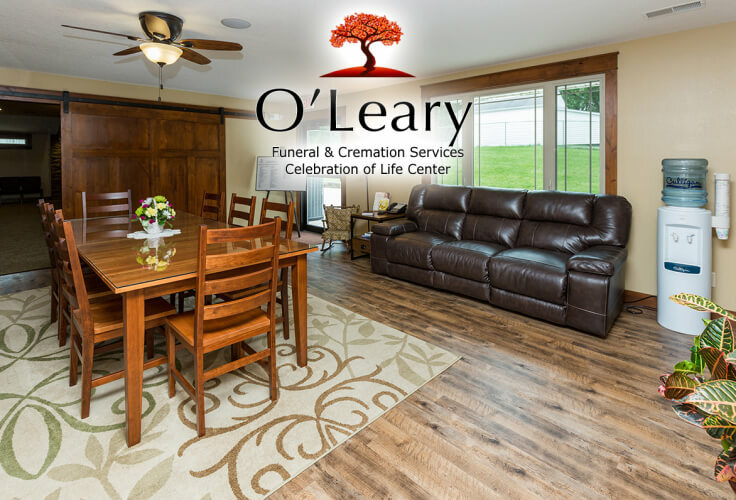 Eric O’Leary went above and beyond my expectation. 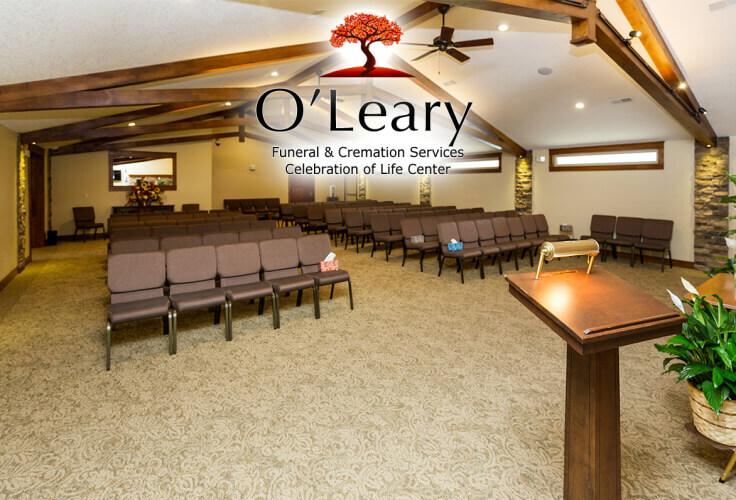 I have dealt with lots of other funeral places in my lifetime and no place comes near what O’Leary did for us and would do for your loved ones. If you have any kind of issues or concerns [financially or special customs], talk to them. 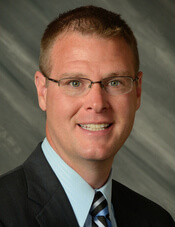 I guarantee that they will work with you. The impossible, they make it possible [allowing us the opportunity to view and say goodbye]. 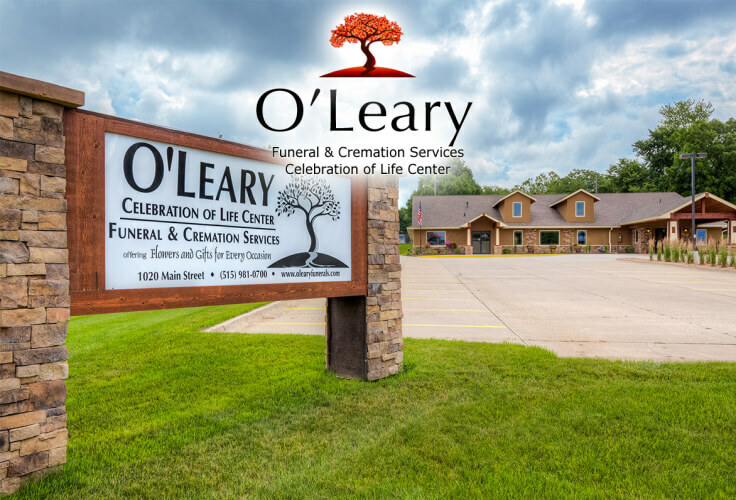 I have a big family and I know they all called them [on the phone with special request], instead of [O'Leary] getting frustrated, they tended to all their [individual] needs. 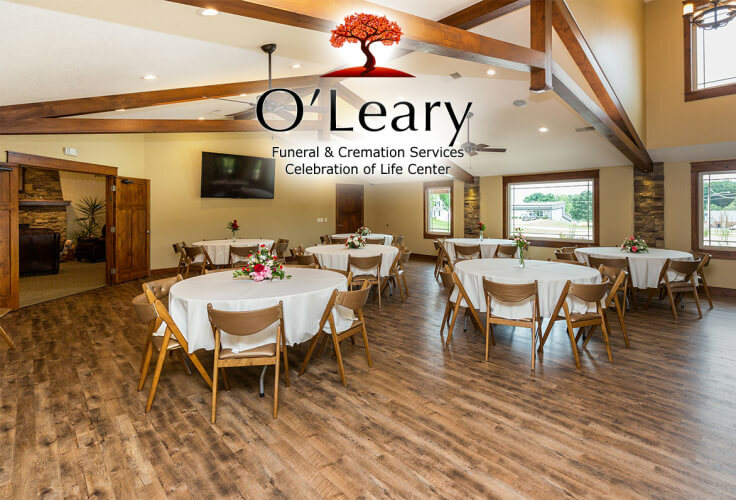 Thank you Eric O’Leary and O'Leary Funeral Services for doing a wonderful job in helping us to have closure during this difficult time.